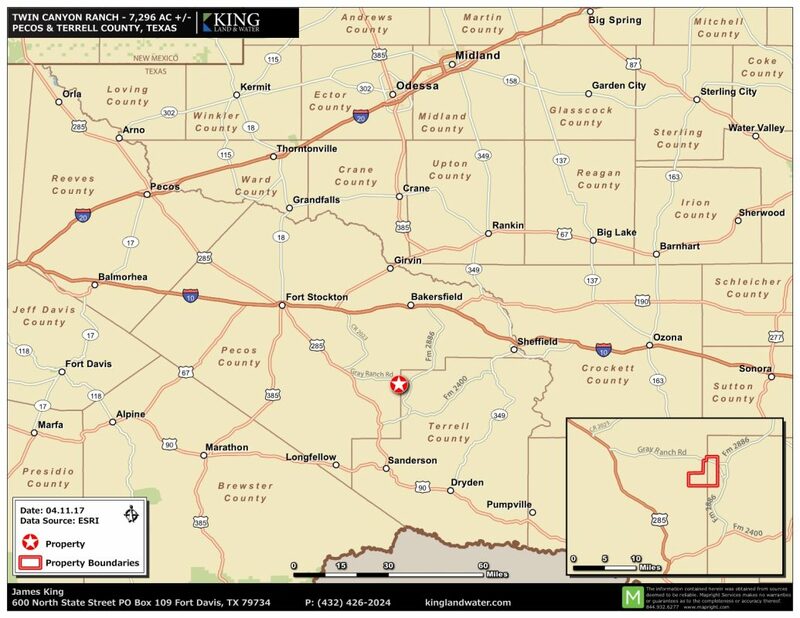 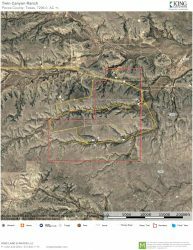 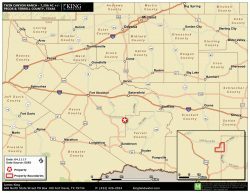 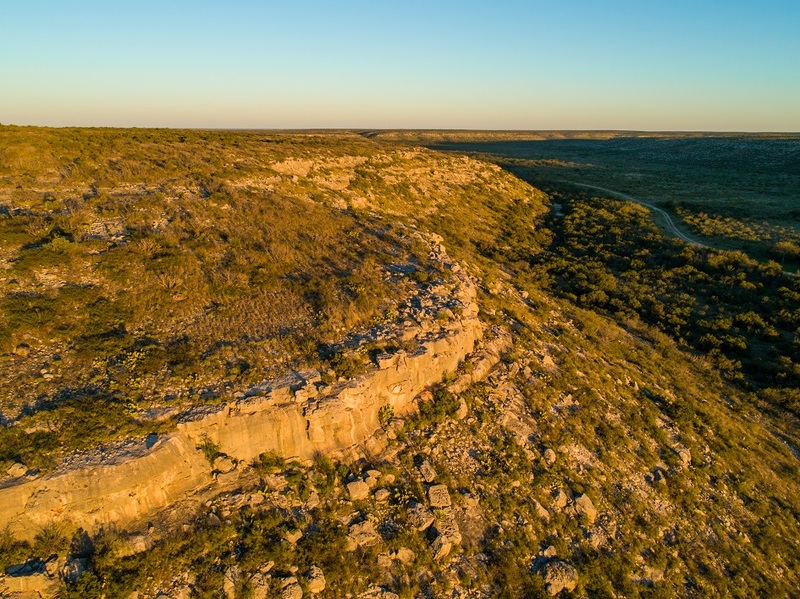 Twin Canyon Ranch is located near the end of paved Gray Ranch Road about halfway between Fort Stockton and Sanderson in both Pecos and Terrell Counties. Fronting both sides of the road for over 2 miles. 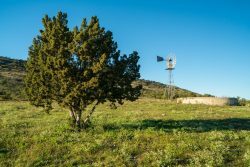 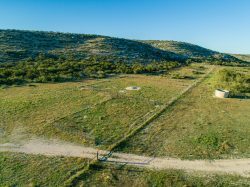 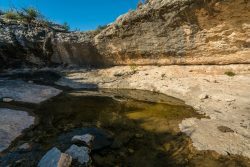 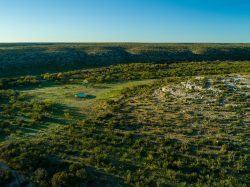 The name of the ranch comes from two dominate Canyons heading east with several hidden side canyons creating secluded private hunting and recreation areas. 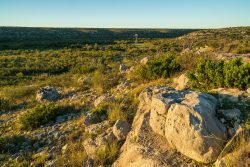 Broad tops with big valleys creates a combination of easy accessible gentle land with deeper soil and the limestone bluffs, steep hills, and canyon heads makes this the perfect mixed use ranch. 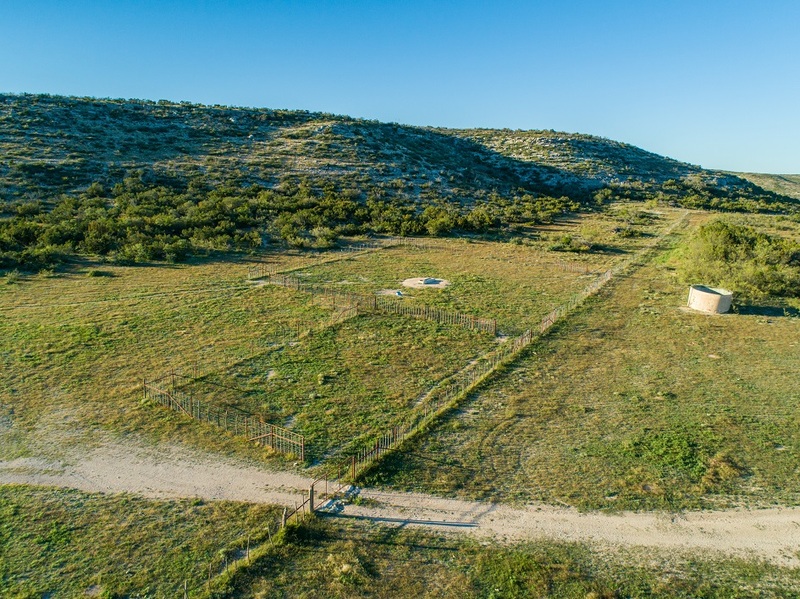 This is a working cattle, sheep, and goat ranch with great hunting. 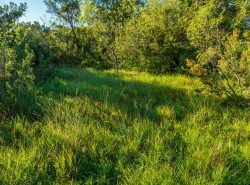 It has been managed well by the same family for decades and is known for its combination of native grass, shrubs, and trees. A combination of new and old fences, several pens and traps, and extensive water infrastructure create a working ranch. 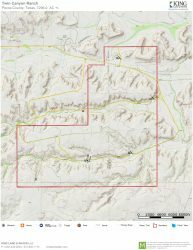 Topography ranges from just below 3,300 to more 3,600 feet. 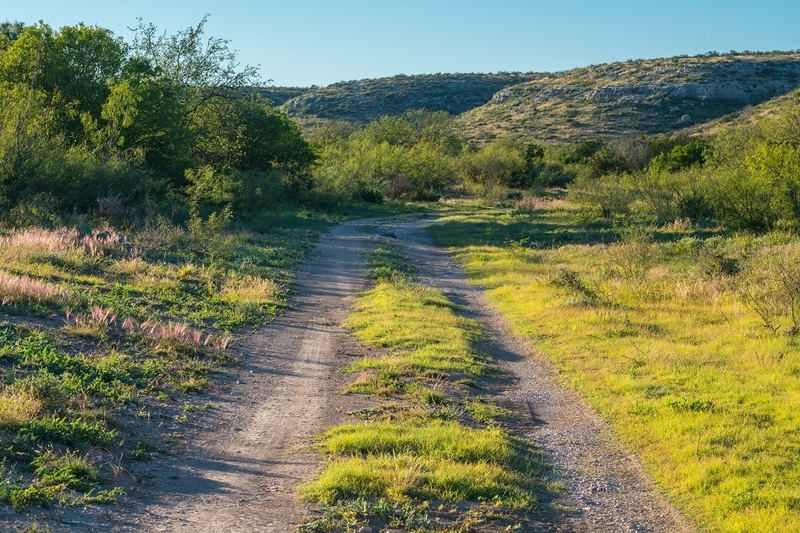 A network of excellent roads provides access throughout the ranch. 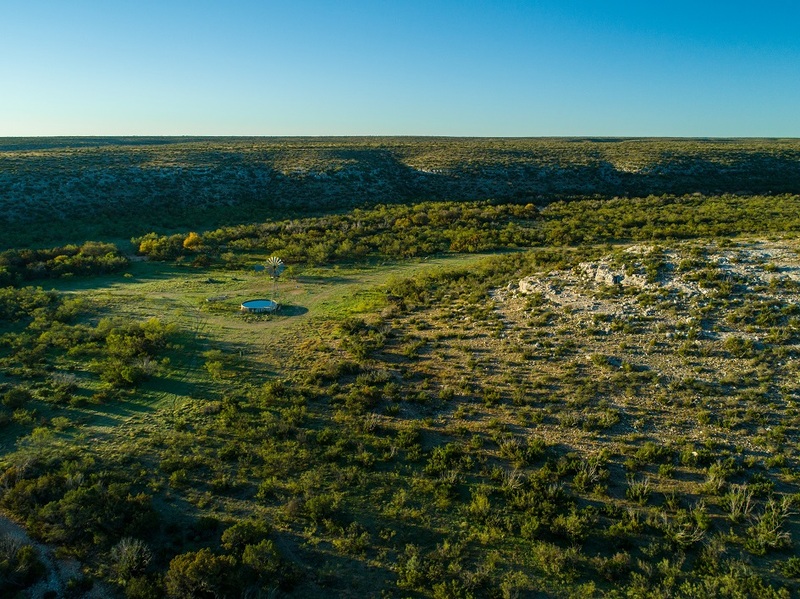 Wide long canyons with accessible deeper soils, the steep limestone bluffs, and high mesas make this a diverse ranch with a variety of resources. 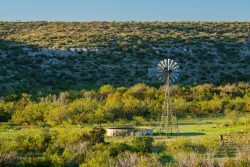 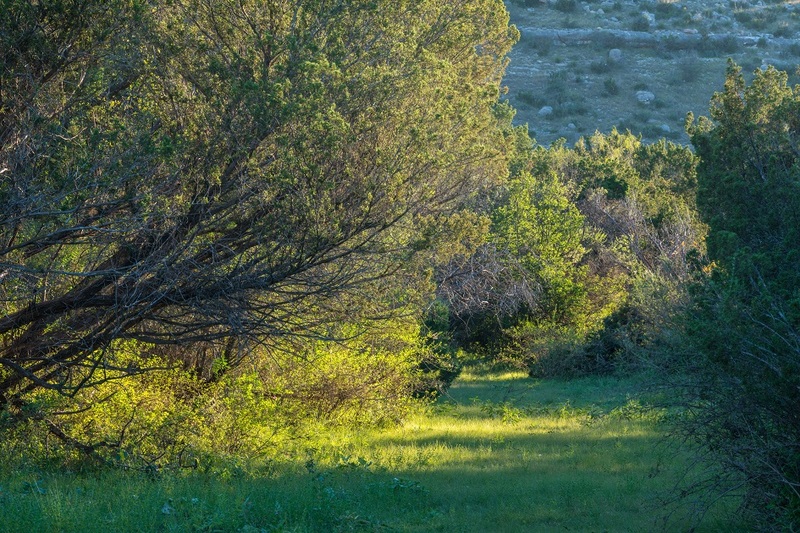 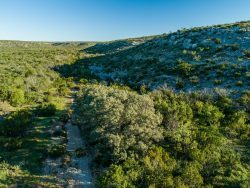 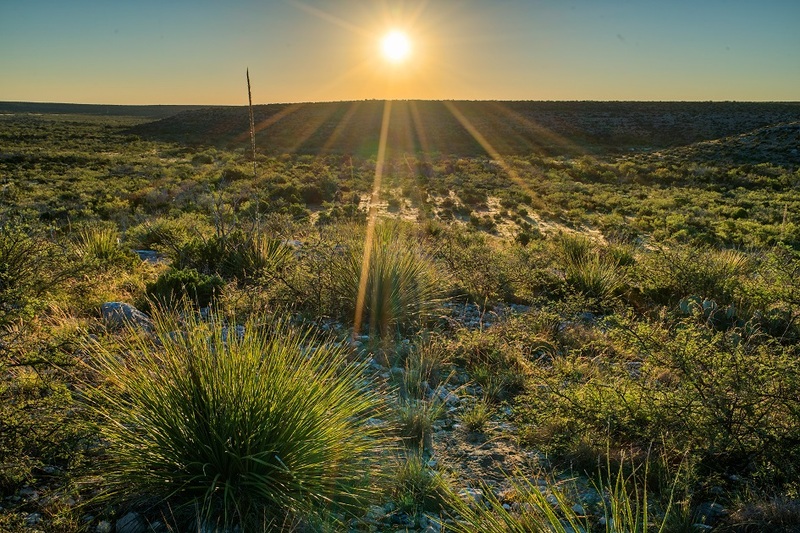 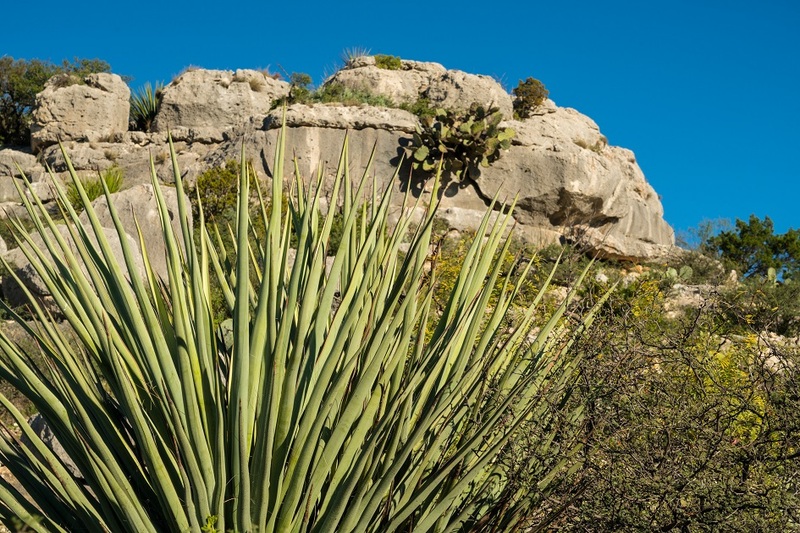 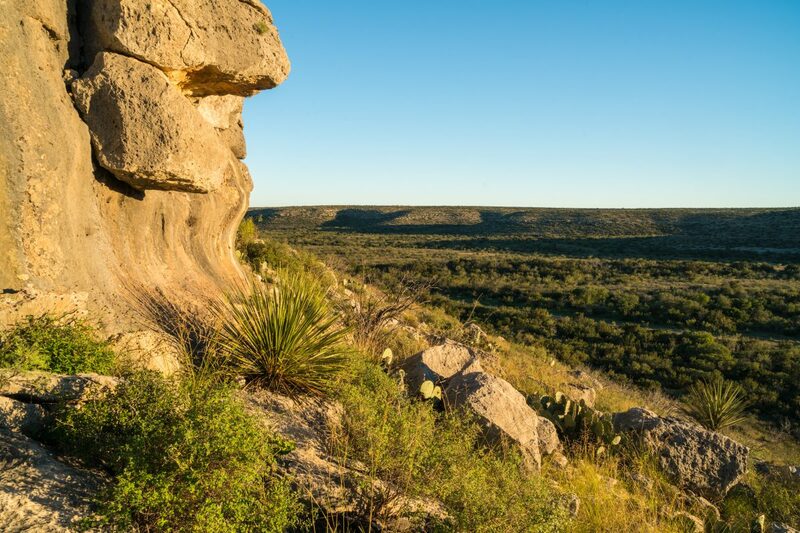 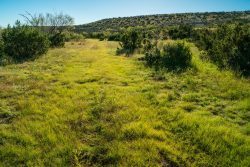 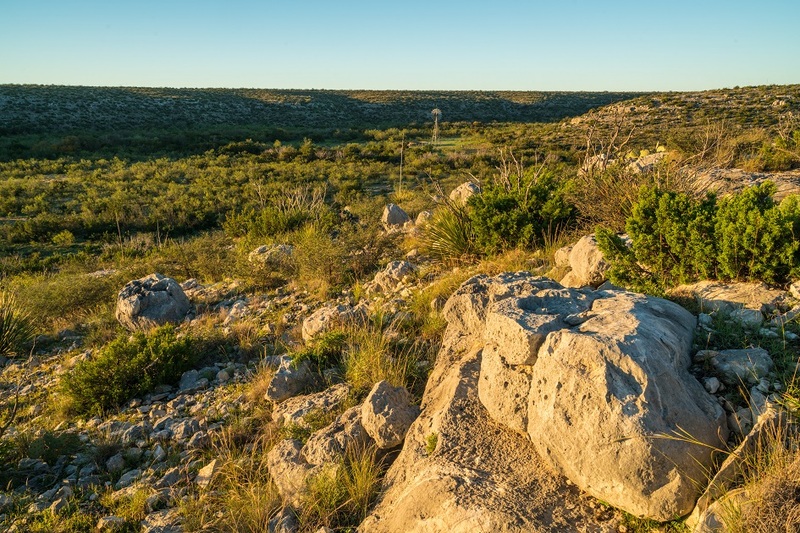 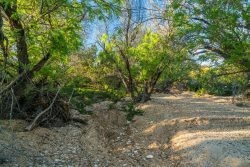 Tamaulipan Brushland, Hill Country and Chihuahuan Desert habitats are all part of Twin Canyon Ranch. 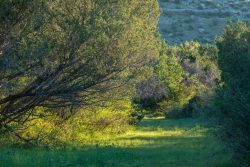 From yucca and sotol, to hackberry and mesquite woodlands, to persimmon and juniper, the ranch represents a crossroads of diverse habitats. 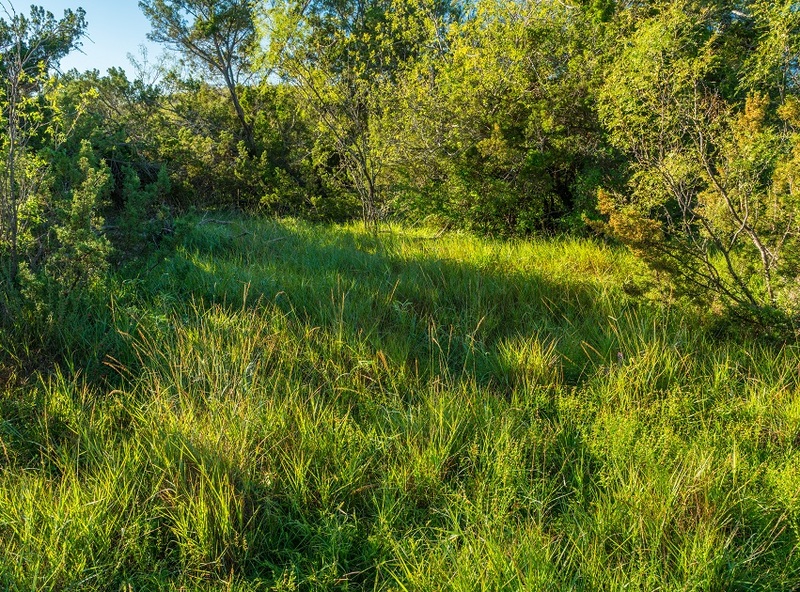 The property’s browse and grasslands are in great condition, a result of responsible grazing methods. 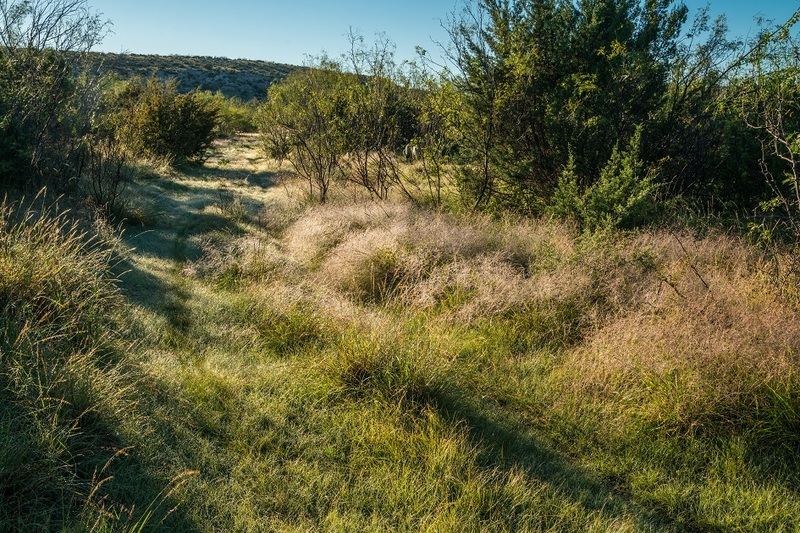 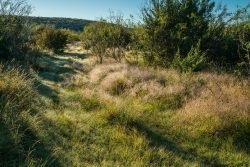 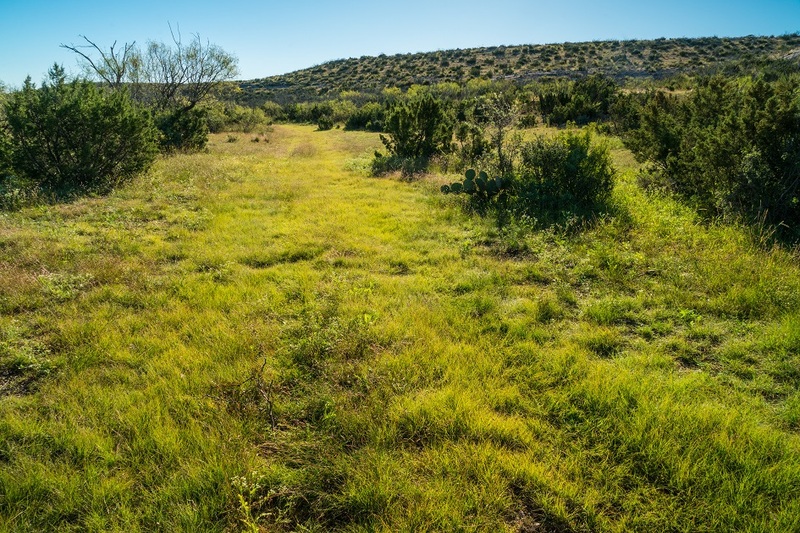 Native grasses, forbs, browse, brush, cacti and trees not only provide excellent habitat for game species such as Elk, deer, turkey, quail, and dove, but also for non-game species such as Texas horned lizard, neotropical songbirds, fox, ringtail cat, and many other mammals. 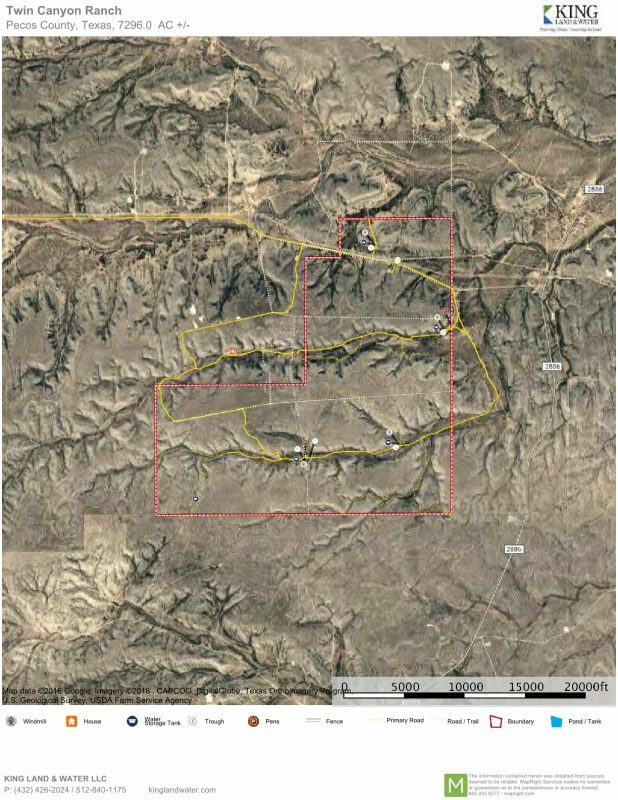 Mule deer, and whitetail deer populations on the Ranch are tremendous. The population is about 50/50 for the two deer types and, within the steep terrain along the canyons, one can also find Elk and Aoudad sheep. 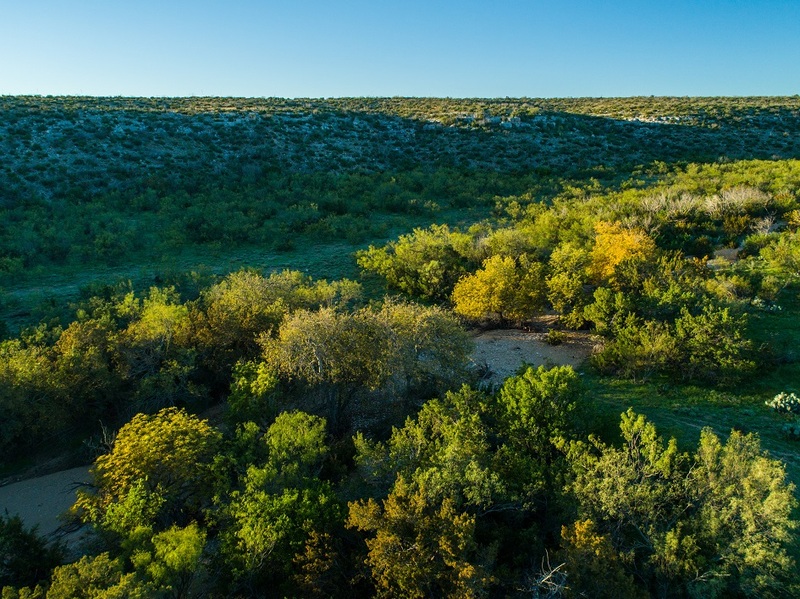 Wing shooting for Blue Quail and Mourning Dove are tremendous. 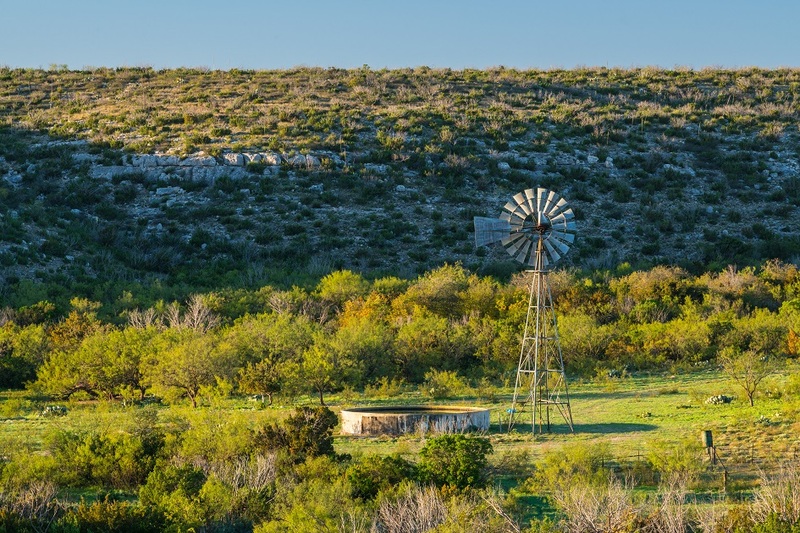 There are 3 windmill operated wells and 1 outfitted with a submersible pump. 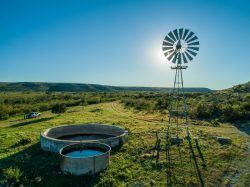 Each well supplies water to large concrete storage tanks and on to several troughs for livestock and wildlife. The groundwater under Twin Canyon Ranch is shallow, accessible, prolific, and high quality, being part of the Edwards-Trinity or Plateau Aquifer. 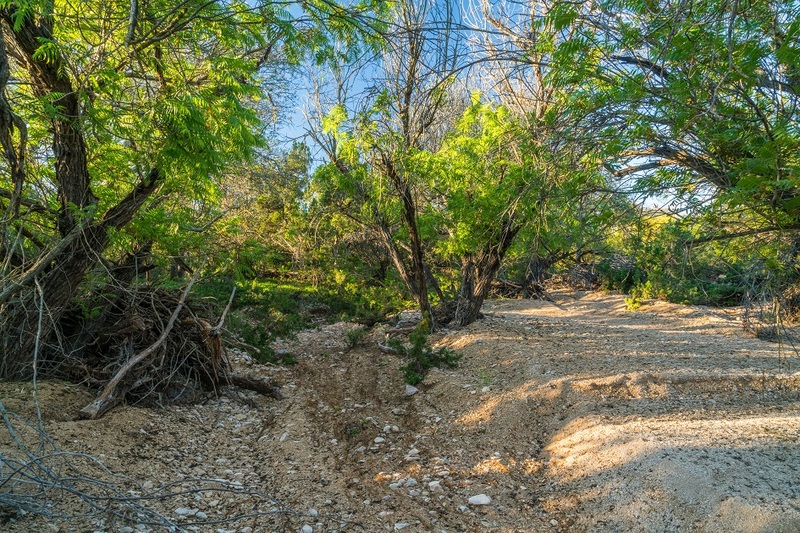 There is one old large concrete Soil Conservation Service Dam in one of the header canyons.